Sometimes you just need a classic. A glittering, gorgeous classic. 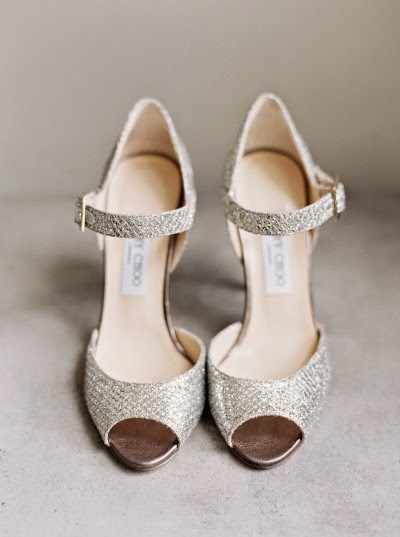 Image by When He Found Her, pewter Mary Jane peep toes by Jimmy Choo. How adorable are these?! If a shoe could make me get married all over again, these might be it! LOL! I love that! Three cheers for fabulous shoes!